(W) Christy Webster (A/CA) Steph Laberis. 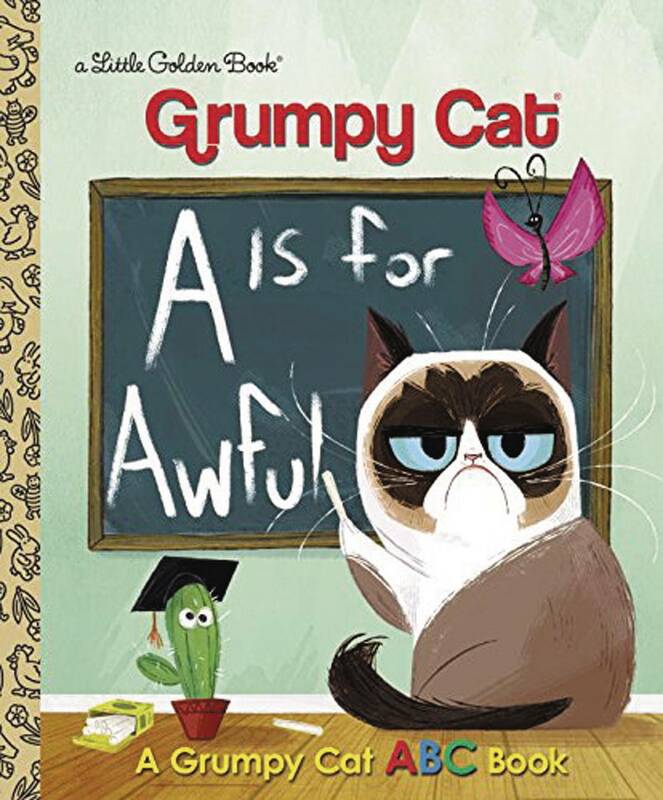 Grumpy Cat has 8 million Facebook followers, her own TV movie, and now... a Little Golden Book! 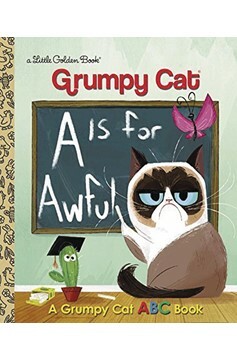 The world-famous feline stars in this hilarious storybook..